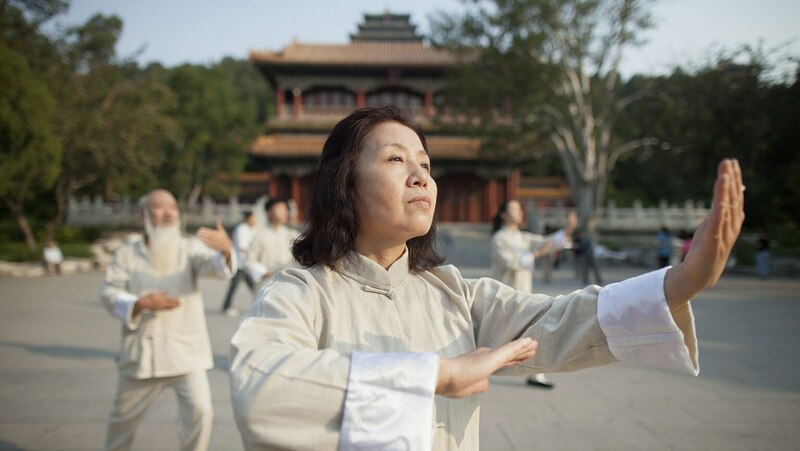 David-Dorian Ross recounts the history of tai chi and qigong, which are closely related practices. Then he introduces the Yang family short form of 24 individual movements, which is the most widely performed tai chi routine. He closes with his top ten tips for your personal practice.